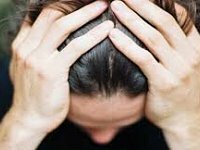 People at risk of a mental health crisis in Sheffield will be able to access new support services soon thanks to a £429,000 funding boost for the city. 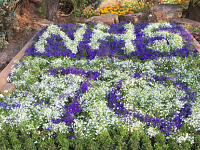 Sheffield’s NHS is coming together to mark the 70th anniversary of the day the NHS was born at an interactive free event on July 5th outside Sheffield Cathedral from 11am to 7pm for adults and children, showcasing past, present and future advances in healthcare. 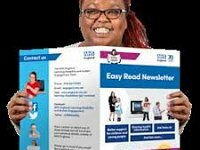 Last year we reported on how you could have your say on your experiences of hospital services in South Yorkshire and Bassetlaw as part of a review of those services. 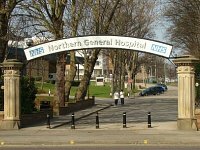 The results of this review have now been published and hospitals in our area will be encouraged to provide “networks of care,” with each focusing on a specific area of care, rather than all hospitals providing all services as they currently do. Give your views to NHS Clinical Commissioners about plans to save the NHS considerable amounts of money and GP’s time by purchasing your own medication for common illnesses. 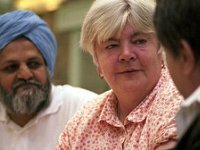 People with learning disabilities are also invited to attend 2 focus groups in Leeds ( 26 Feb ) and London ( 6 March ).